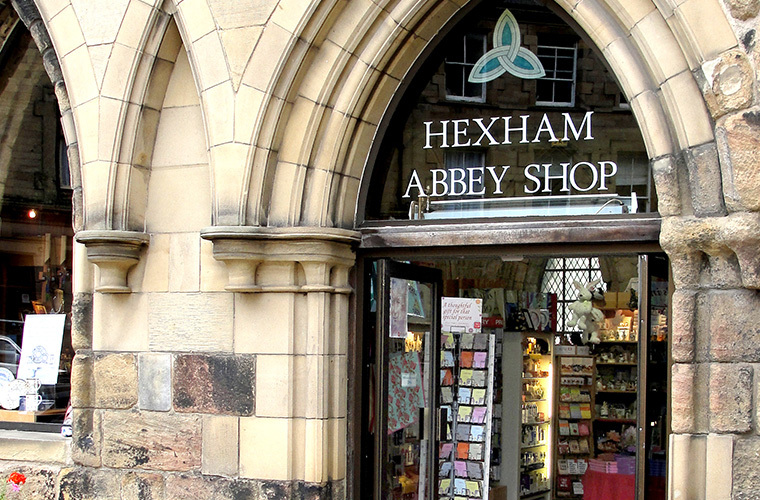 Treat someone to a special treat, with the gift of a £20 voucher to use onsite at the Abbey. £20 will buy a sumptious lunch for 2 in the Refectory Cafe, or a selection of gifts in our onsite Shop! The Gift Card can be sent directly to the recipient by entering their address at checkout.